Green Planet. 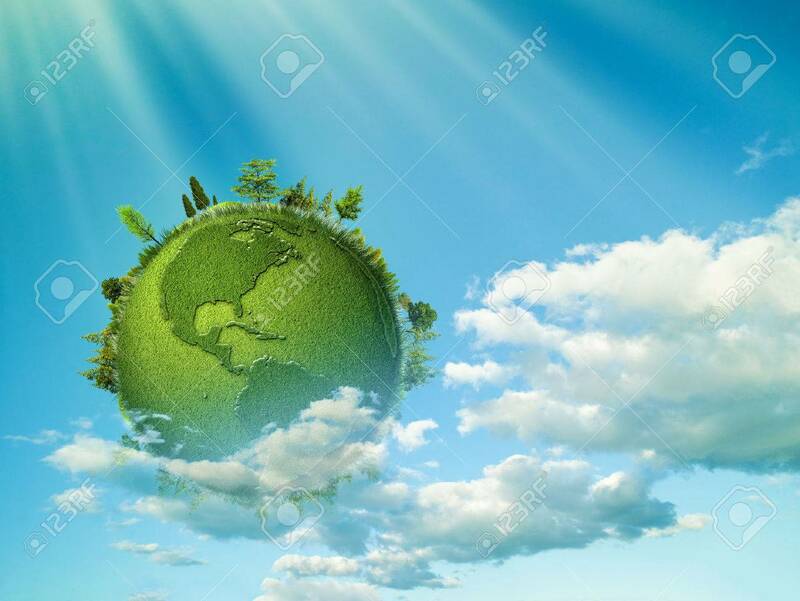 Abstract Eco Backgrounds With Blue Skies, Clouds And Earth Globe Royalty Free Fotografie A Reklamní Fotografie. Image 45007251.